5 Easy Home-Remedies To Help You In Getting Rid Of Stubborn Black & Whiteheads!! A clear and beautiful skin is all people ever ask for. It is the ultimate part of a person's personality but there are times when something as stubborn and as small as blackheads or whiteheads ruin the entire look. If one thing every skin care experts can be sure about is, how stubborn blackheads can be or how painfully annoying it is to get rid of them. The process to get rid of all theses black and whites heads can be a pain. The efforts we put in using nose strips, getting facials or even squeezing them are not less than any nightmare. To top it all, the fact that we are in constant contact with dust and pollution does no good. We get rid of blackheads and they come back again and the cycle continues. Before we venture towards the ways to get rid of these black and whites heads the first and the most important thing to know is why do we get them. Blackheads and whiteheads occur mainly due to all the accumulated oil, dead skin cells and dust and pollution in the open pores present on the skin. All these elements form bump and when they are exposed under the sunlight they oxidise and become black. Take a look at some easy remedies you can do at home to get rid of these stubborn black and whiteheads. Egg whites not only help in getting rid of all the dust and pollution from the skin to get rid of black and white heads but they also have properties to tighten the pores preventing the skin from further developing them. 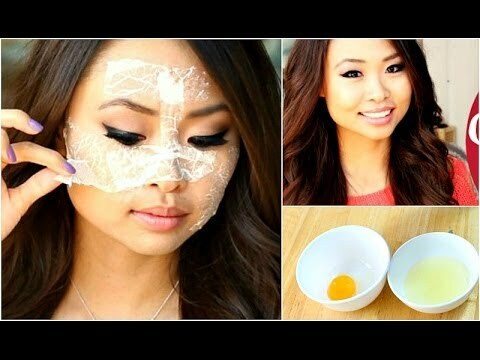 Mix one egg white with some honey and apply it all over the area with black and whiteheads. Let the mixture get dry and wash it off with water. You will get rid of black and whiteheads and also get clear and porcelain skin. Cut a lemon into half and pour honey along with sugar over it. 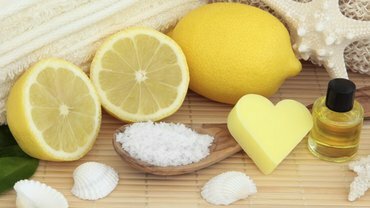 Now using the half cut lemon massage the affected area and let it rest on the skin for sometime before washing it off with cool water. Lemon has citrus properties that will make skin clear while sugar will help in getting rid of all the black and white heads and honey will help in moisturization of the skin. Mix equal parts of cinnamon and oats and add some lukewarm water to make a thick paste. Apply the mixture on your skin and massage for a minute or two before washing it off with some water. 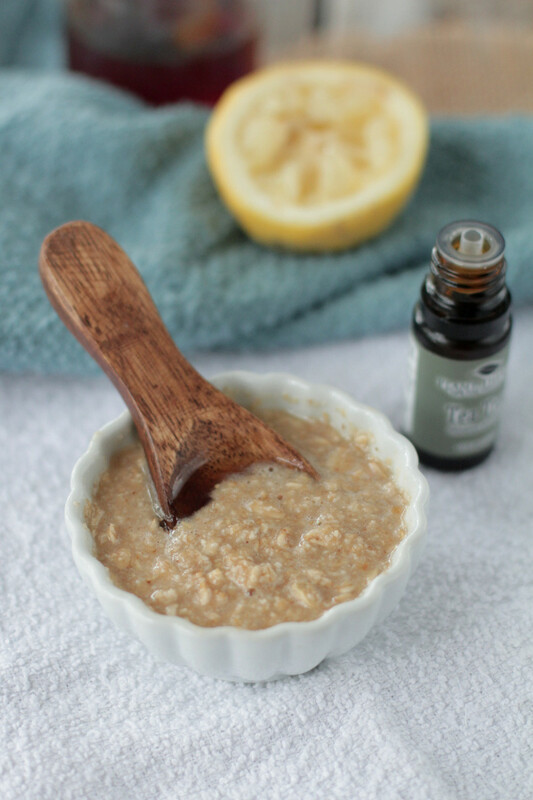 Cinnamon will help in extracting the blackheads from its place while oats will act as a good exfoliator. Mix equal parts of coconut oil and coffee grounds together and massage them on your skin for good ten to fifteen minutes before washing them off with water. 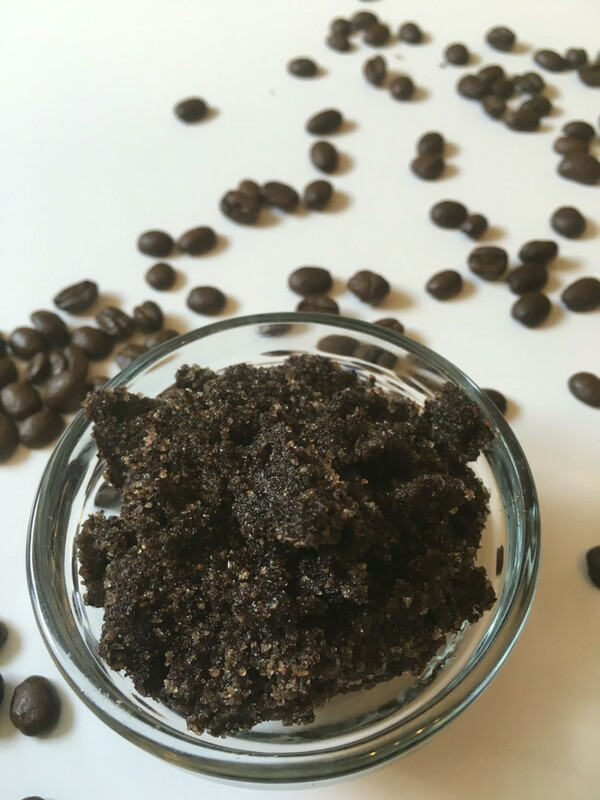 Coffee will act as a perfect exfoliator that will help ion getting rid of all the black and white heads from the skin while coconut oil will moisturise the skin preventing it from becoming dry and looking dull. Mix equal parts of white and brown sugar, add half teaspoon of honey and one-fourth cup of olive oil in it. Mix all the ingredients well and store them in an airtight jar. 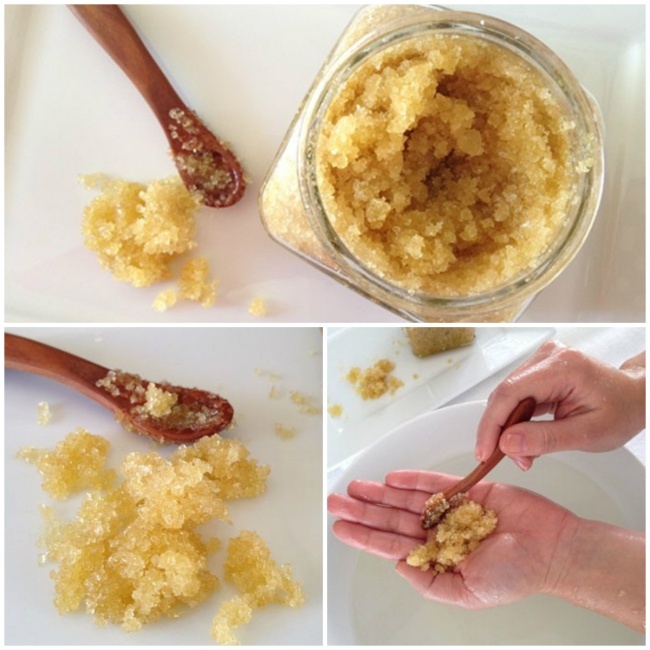 Use this scrub on weekly basis to get rid of all the stubborn black and whiteheads from your skin.